The heritage industry is an inherently conservative business, trading as it does in the past, and as such it can be wary of change, and relatively slow to innovate. However, faced with a new generation of visitors who’ve grown up using smartphones, computers and various other gadgets demanding an interactive experience rather than just looking at exhibits on walls and in glass cases, innovate it must. 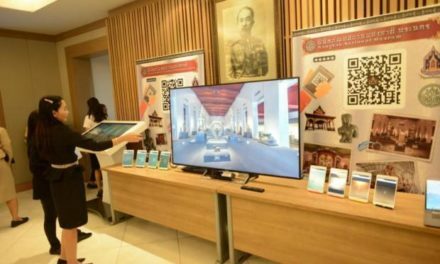 And with museums and other heritage operations often short of cash, and lacking the resources to provide hardware and technical support to visitors, embracing mobile technology in the form of apps is proving to be an effective means by which to modernize their offerings for a relatively modest outlay. The Atomium, an iconic building comprising nine mirror-shine steel sphere suspended on stilts, is located to the north of Brussels city center. Built as a centerpiece of the 1958 World Fair, it’s intended to resemble an iron crystal magnified billions of times. 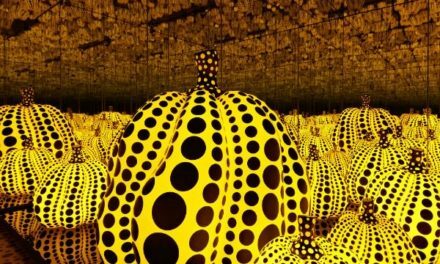 It houses a permanent exhibit dedicated to its own construction, along with temporary exhibitions devoted to art, design, technology and architecture. Until 2015, a audio guide headset was offered to each visitor for two euros. However, units would regularly break or go missing, and would have to be replaced, and with The Atomium hiring the sets from an external company it found the system was costing more than it was worth to maintain. The solution? To go mobile. The Atomium turned to Spanish firm CloudGuide whose app provides official visitor content for museums, galleries, monuments and other attractions around the world. Visitors can download the CloudGuide app to their phone or tablet via The Atomium’s free Wi-fi, then select the audio guide (in one of 11 languages) before plugging in their headphones and setting off. While reducing the cost to the Atomium and offering an improved service to most visitors, the new system wasn’t without its downsides. It’s inevitable that when an attraction innovates in this way risks excluding a portion of its audience, and the Atomium provides alternatives for those who don’t own a smartphone or who prefer a more conventional visitor experience – there’s still the option of a guided tour, while video and written guides are available to hire for the hearing-impaired. With the arrival of HTML5 web design, and open design principles being embraced by developers, it is now easier than ever to create an app wrapper using an online service and take your site to the masses. Managing that app, and everything which can be ‘plugged into‘ it, is another matter altogether, and as is the case with many businesses that aren’t especially tech-oriented, software development skills are in relatively short supply within the heritage sector; however companies such as Cuseum are there to help fill in that gap. “At Cuseum, we help over a hundred museums and cultural institutions engage their visitors and members using the power of mobile,“ says founder and CEO Brendan Ciecko. “Cultural institutions have an opportunity to meet their visitors and members where they are and leverage mobile technology to make it easy to access educational content and resources on their own devices. This is the next step when it comes to implementing mobile tech in the heritage industry – treating it not as merely a solution for modernization, but rather as a platform offering a whole host of advantages and opportunities. Engagement is one such example – or rather the data produced from it. Seeing usage data in real time, and being able to collate that into reports is enormously useful, but only if it is part of a holistic strategy. 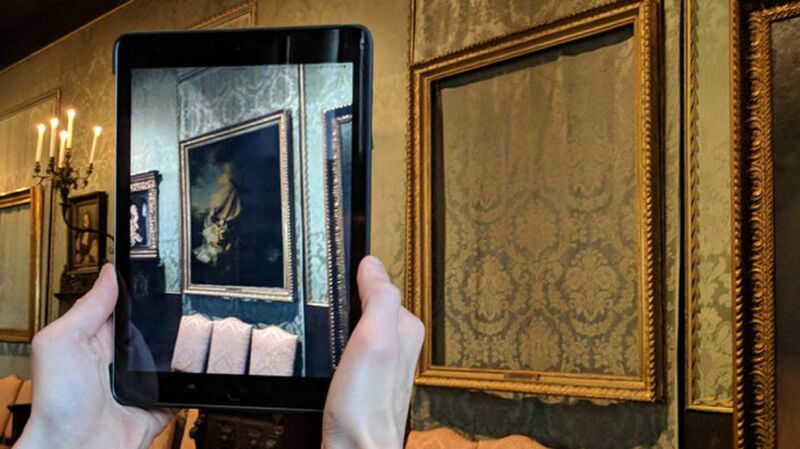 Beyond the important but fairly mundane benefits in terms of data collection and improved efficiency, embracing mobile offers genuinely exciting opportunities for museums, galleries and similar attractions, mainly in the area of augmented reality. AR enables information, graphics and more to be overlaid on real-time images of a visitor’s surroundings, using a phone screen or other such device, bringing a new level of interactivity. 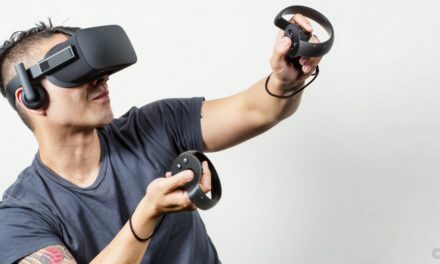 This has two advantages over the equally exciting technology of virtual reality. Firstly, it isn’t wholly immersive – visitors are still engaged with the physical environment around them. Secondly, it’s much cheaper to produce content, and many institutions are already using it to good effect. In 1990, Boston’s Isabella Stewart Gardner museum suffered a catastrophic loss when 13 artworks with a combined value of $500 million were stolen, the biggest art theft in history. To this day the frames remain empty, a powerful reminder of the loss, but the paintings are back – at least in a virtual sense. Cuseum has teamed up with the museum to create an augmented reality experience titled Hacking the Heist, which uses AR to replace the missing pictures in their original frames. Using their phones, visitors can see how the pictures looked in their original environment. 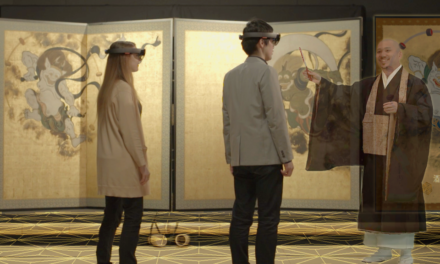 Some institutions have gone even further, with the world’s first entirely augmented reality exhibition opening in 2017 at the Perez Art Museum in Miami. So while some in an industry that can be slow to embrace change remain skeptical about new technology, many institutions are taking advantage of mobile apps, AR and more, not just to keep up with the times, but to offer genuinely new and exciting experiences to their visitors. And with knowledge and ideas spreading rapidly through the industry, and audiences increasingly expecting an element of interaction with their museum or gallery visit, it seems there’s little danger of the heritage business going out of date.